India is not offering business capitals with lowest interest rates, not even following the highest rates. India is trying to be the leader of fin-tech industry and we all are precisely acquainted with this fact. In order to inspire the current and the upcoming entrepreneurs, the lending segment, government as well as private, is trying to minimize its interest rates which are no doubt affirmative news in this outline. So, India is among those countries which are providing low-interest business capitals to the stick-in-the-mud aspirants of a startup business. Getting in touch with a lending agency, following online policies, is perhaps the best and earliest way to avail a capital for a business. Additionally, the earliest way to get a business capital for a running business is to communicate with an online lending company. Delhi-NCR based agencies are playing a huge role in this schedule. You will find multiple companies which are offering unsecured business capitals in the northern region of the country. To know more about this type of loan, you can contact the loan processing unit of a lending company. No matter you are applying for a loan or not, you will be welcomed and assisted by the officials. This is one of the finest aspects of North Indian lending agencies which are following the online process in accepting the application and disbursing the cash. Even though it is a guaranteed business loan, you are not supposed to pay higher amounts as the EMIs. Getting immense popularity across the nation, these firms are generally assisted by top-notch lending experts who are further trained to cater better quality services. Hence, you are likely to get a prompt response and defect-free services from the online groups. You are that’s why requested to put all your worry mile away once you submit your loan application. So to help you in managing your instant and unpredicted expenses, the line to get an on the spot cash is also opened by most of the agencies. This type of finances is technically regarded as invoice finance; it is an asset based finance option. You can avail invoice finance through a sale or through a factoring exchange. While offering the factoring advance, lenders make the promise of two unequal installments. The first installment is bigger as it is likely to cover 60 to 80 percent of the receivable amount. 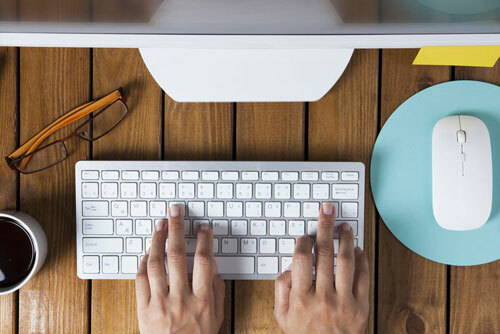 Owing to the online practices followed in providing various types of business loans, the online lending company gives you the earliest way to becoming an entrepreneur, to start a business. 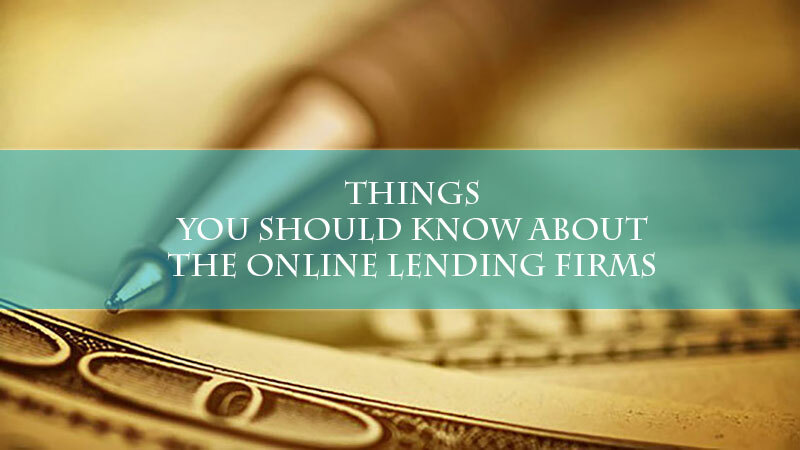 It is even easier for you when you follow the online lenders.